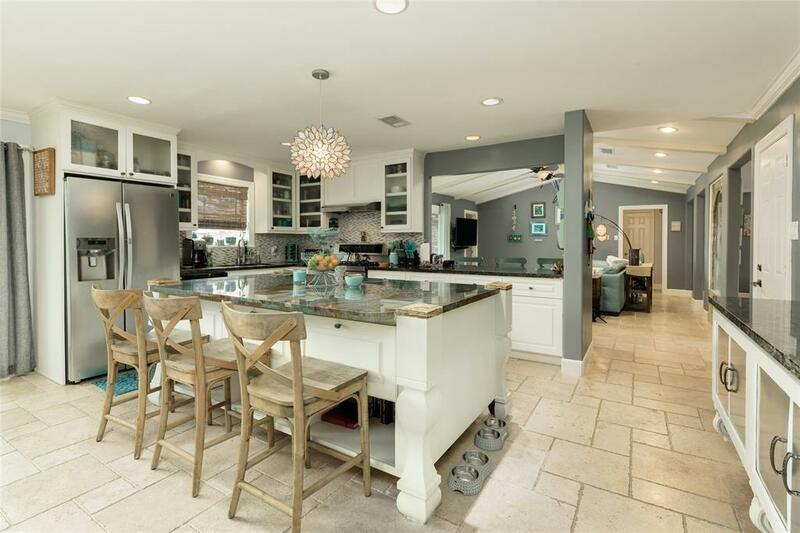 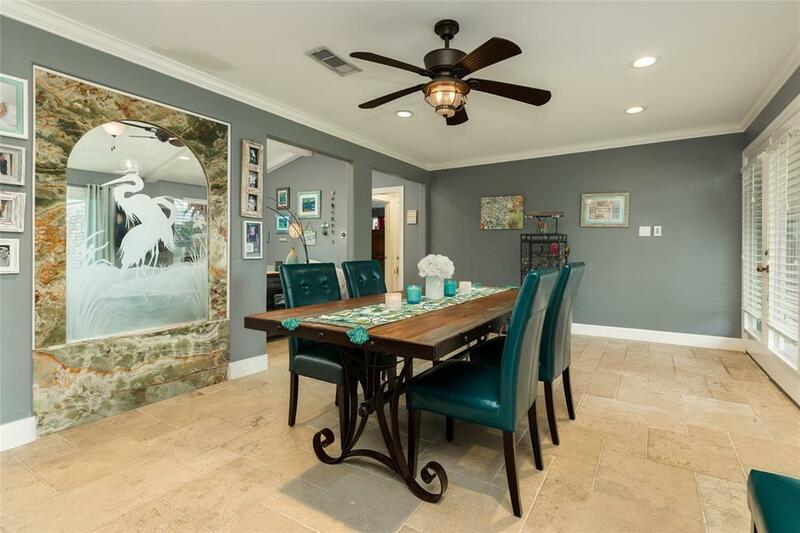 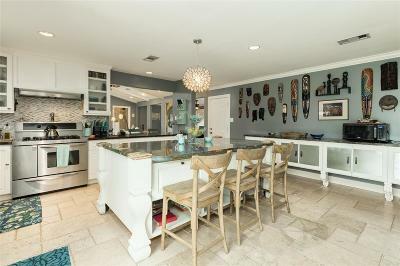 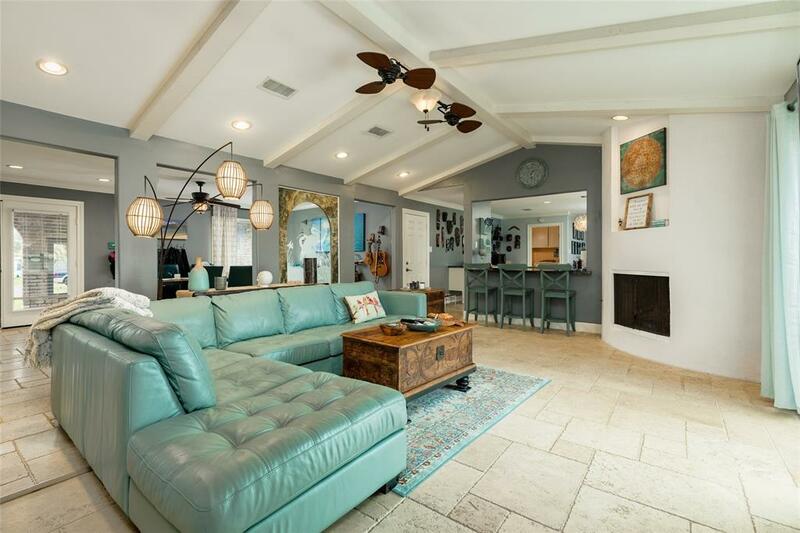 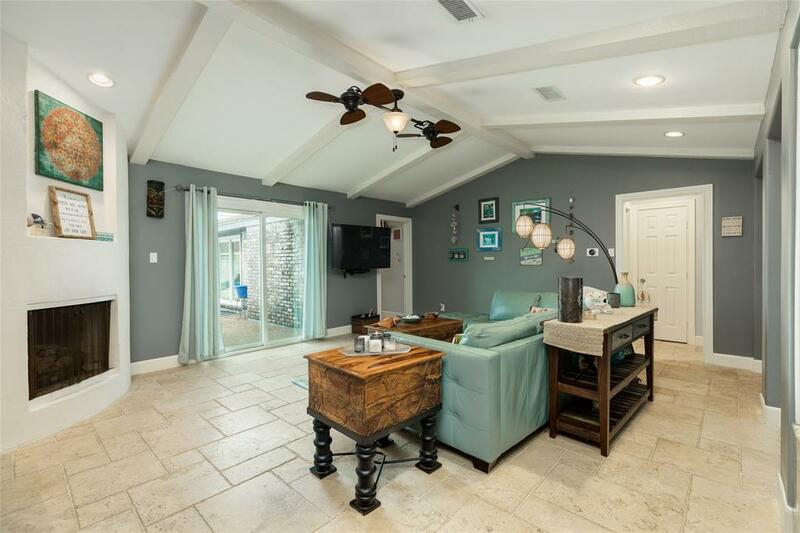 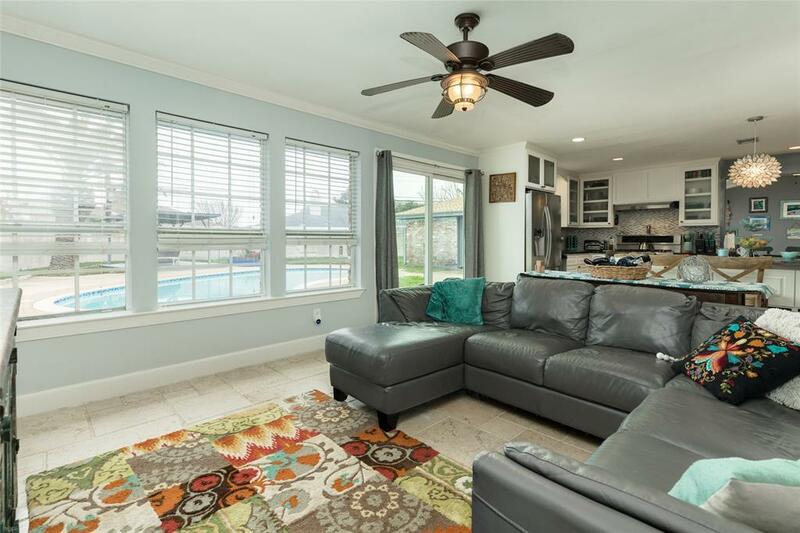 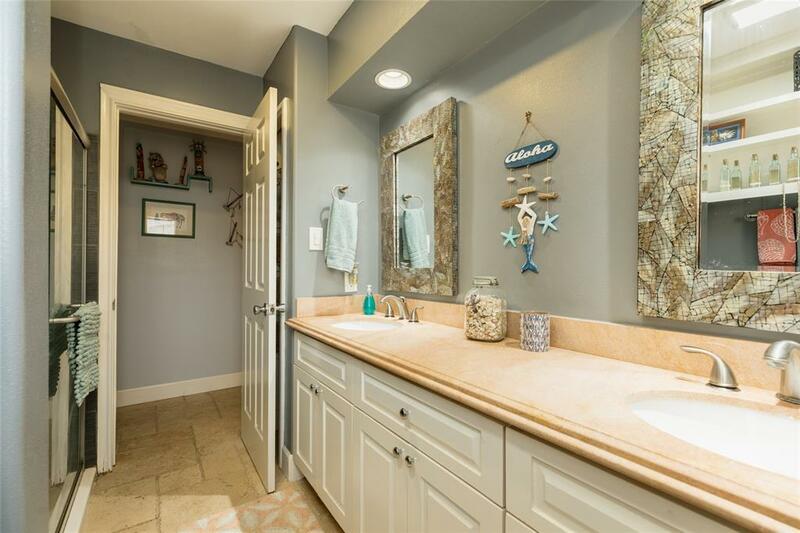 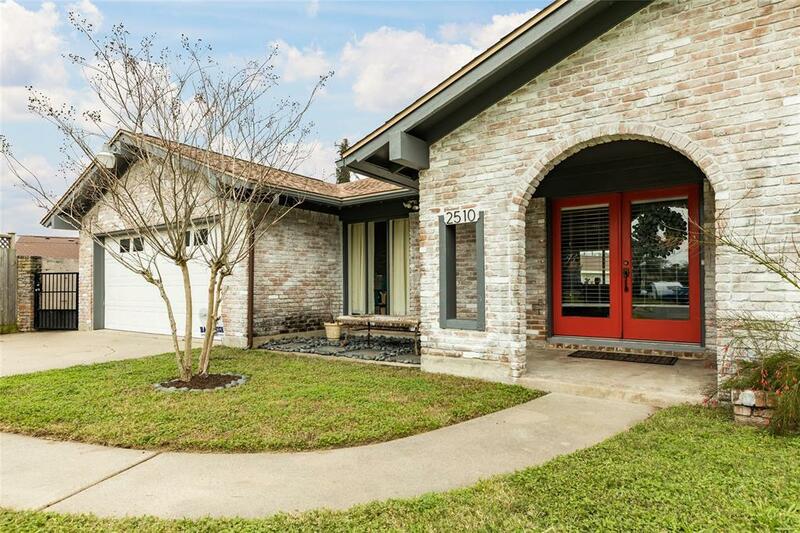 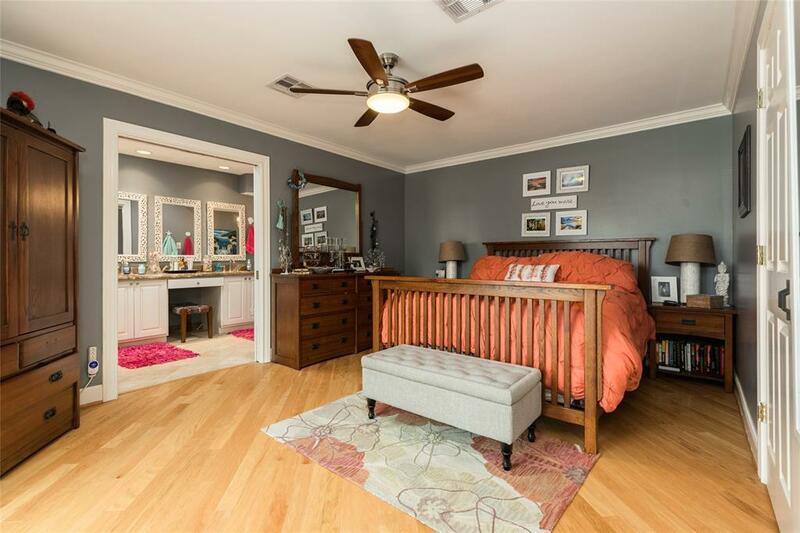 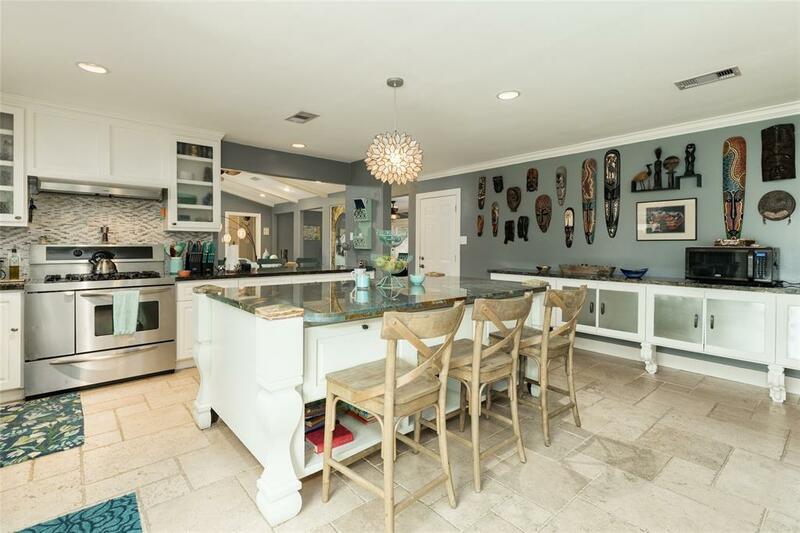 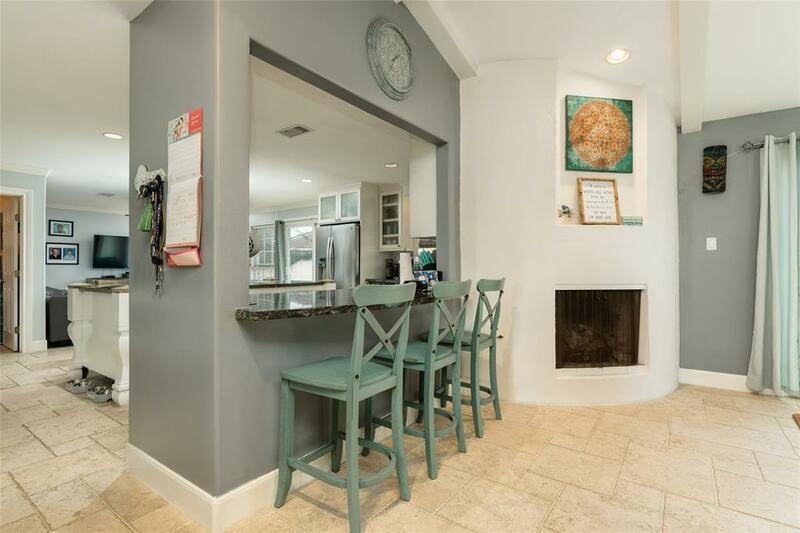 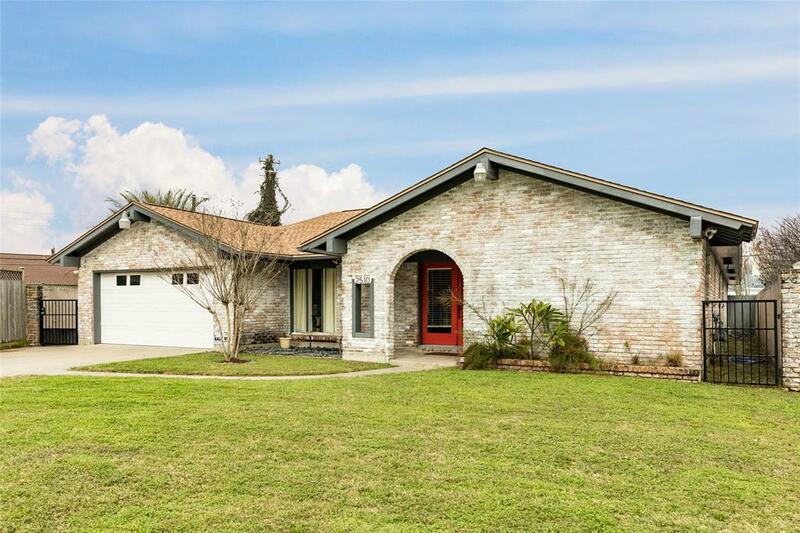 Don't miss this opportunity to purchase a beautiful home in established Havre Lafitte! 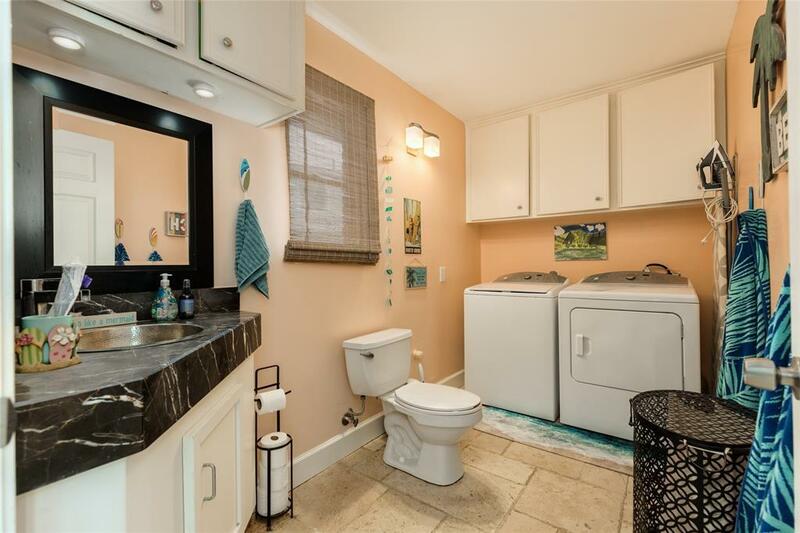 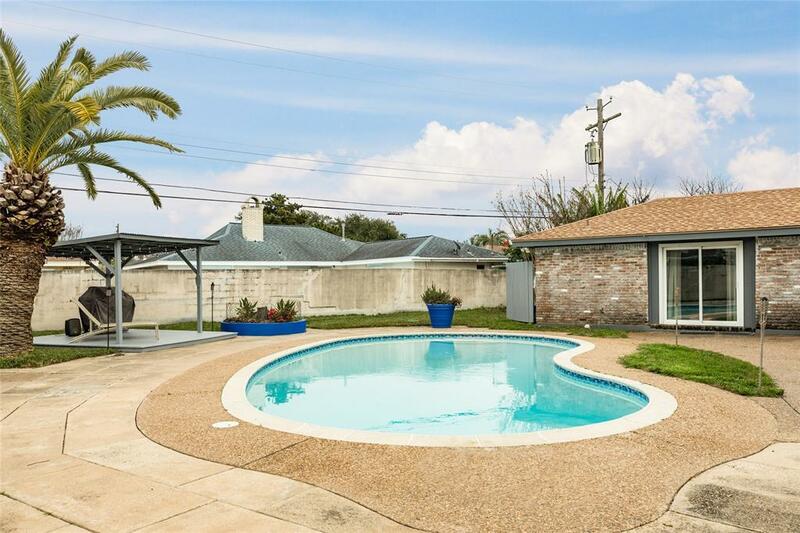 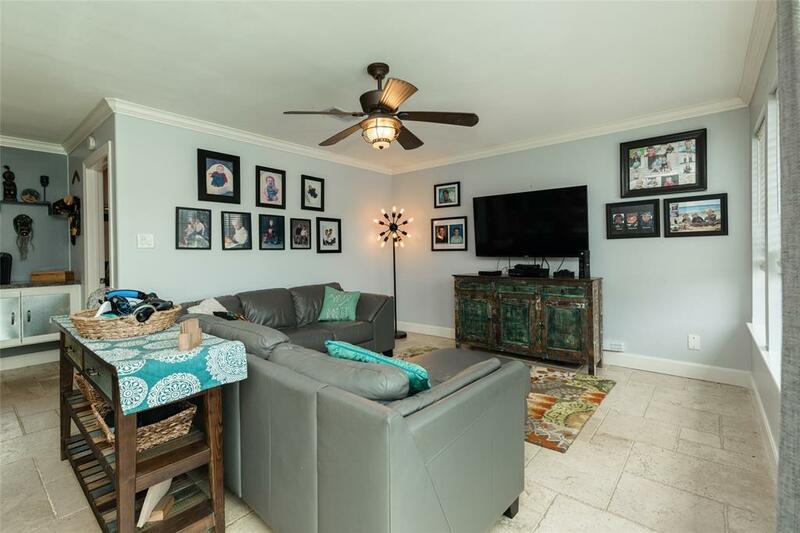 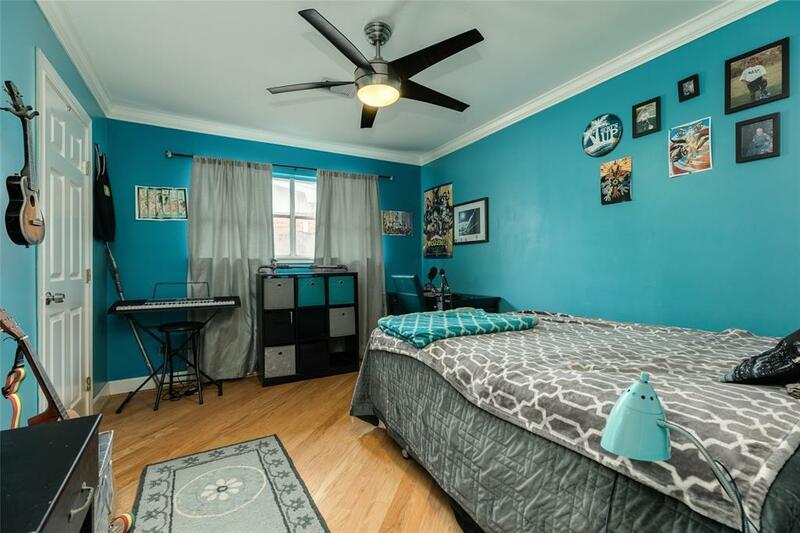 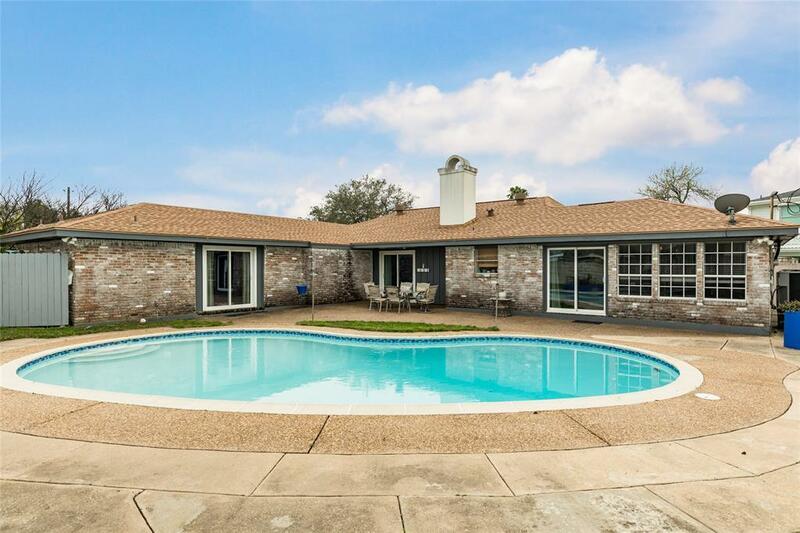 Well-maintained home sits on a quiet cul-du-sac and has a large backyard and pool. Formal dining room, and separate living room are perfect for entertaining. 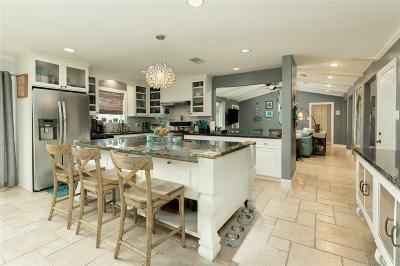 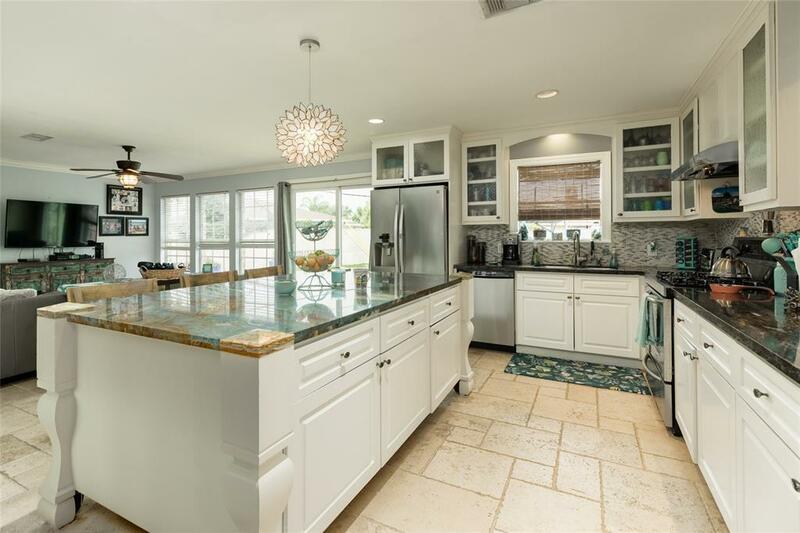 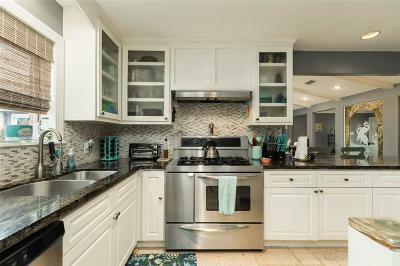 Gorgeous kitchen has granite counters, stainless steel appliances and a HUGE island with tons of storage and eating space. 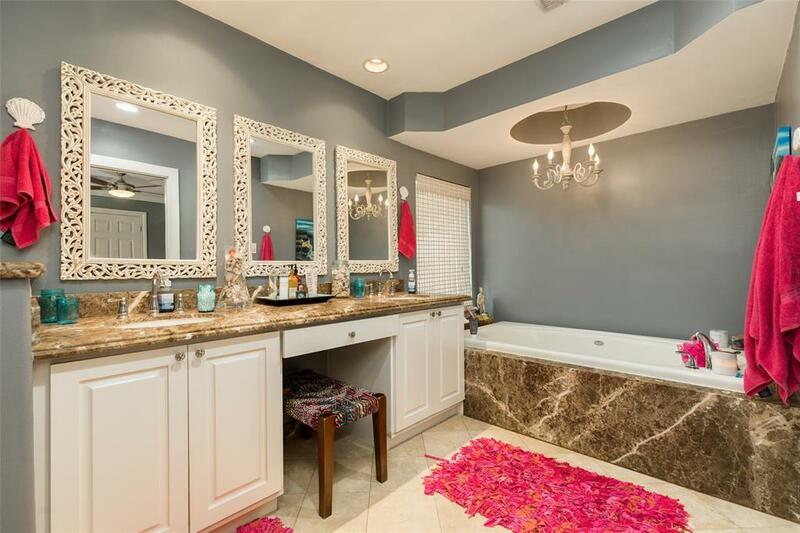 Travertine tile in living areas and beautiful hardwood floors in bedrooms. 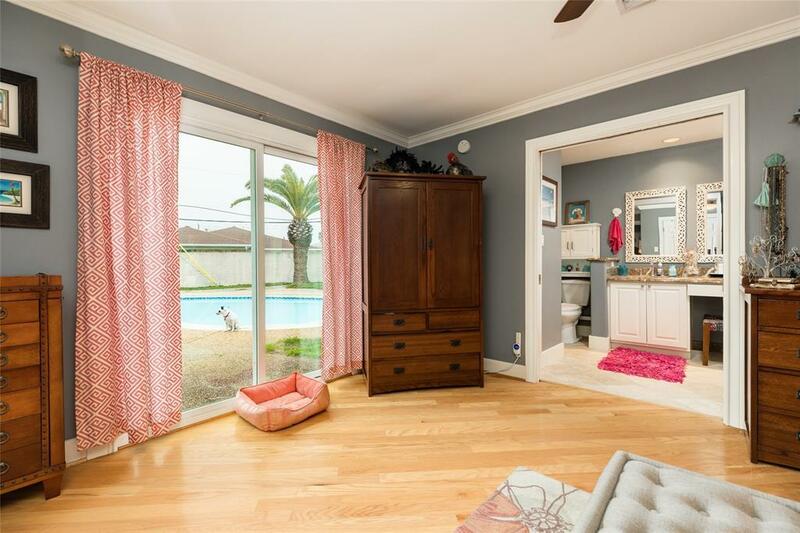 Separate den area off the kitchen overlooks the large backyard and pool. 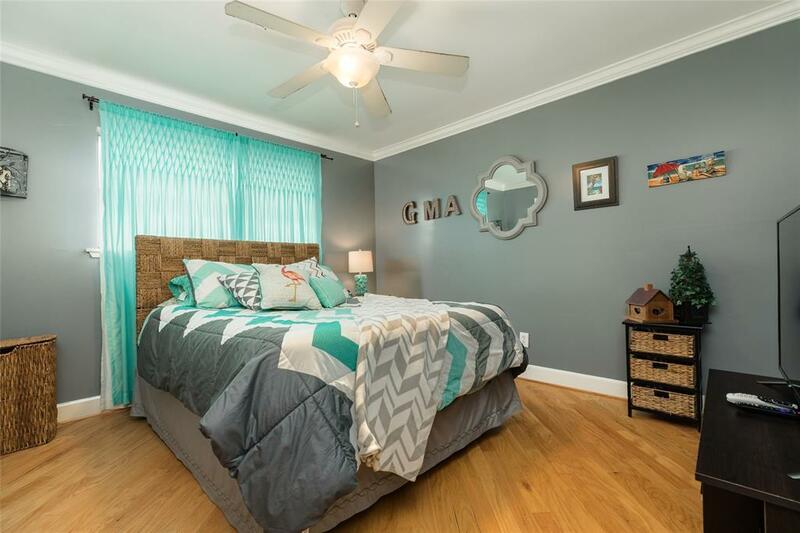 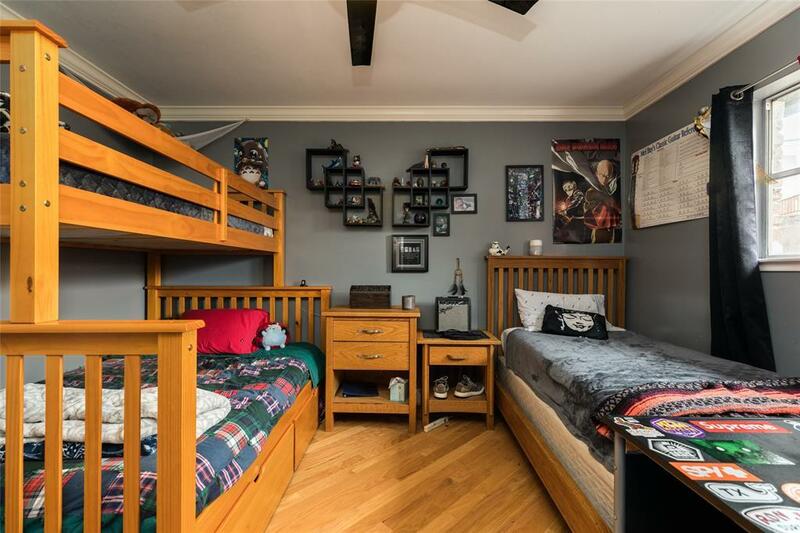 With four big bedrooms and 2 1/2 baths, this home has plenty of room for everyone! 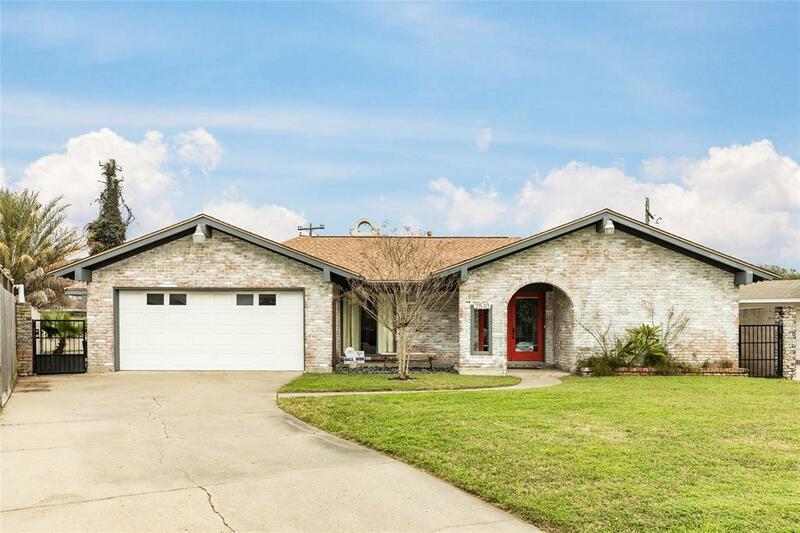 Directions: From 61st Street, Turn West On Stewart Rd, Becomes Jones Rd; Left On Beluche, Right On Gerol, Left On Gerol Circle, House Is At The End Of The Cul-Du-Sac.